HUM-RHPCB-01 Replacement relative humidity sensor for use with U23-001 Hobo data logger. Replacement RH sensor for U23-001 Hobo Data Logger. 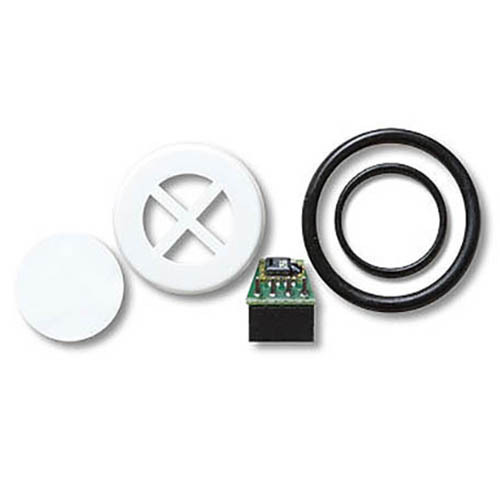 Kit consists of RH sensor board, filter, end cap, o-rings, and instructions.